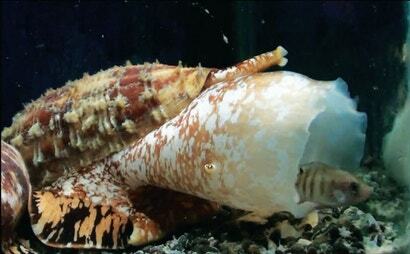 Cone snails employ a fast-acting venom to paralyse their prey. But what is bad news for fish is good news for diabetics. New research suggests the "weaponised insulin" produced by these sea critters is far more efficient than conventional medicines used to treat high blood sugar.